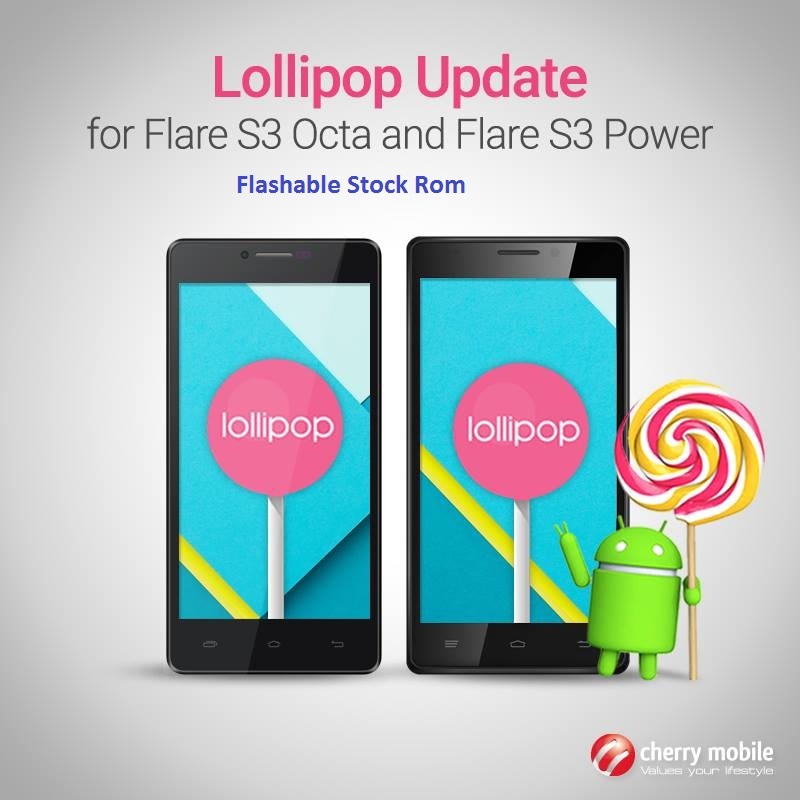 This is update for Lollipop Stockrom flashable via Custom Recovery. First backup your phone. Then make sure you are in Stockrom v05. If not flash this rom via SPFT here. FLASH AT YOUR OWN RISK. .. Yes. You need to root first bcoz you need custom recovery to flash it. Read our instruction and Please Back up First. May bugs po ba yan? RESPOND naman po please lang.